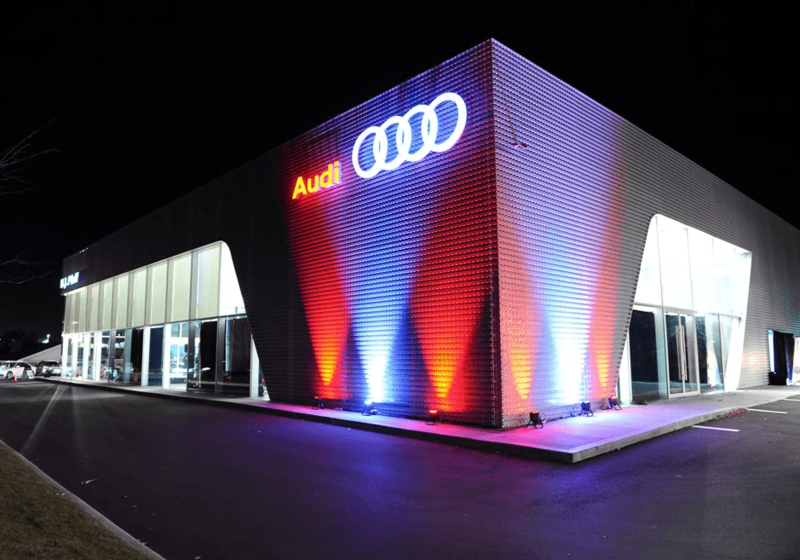 Pfaff Audi is committed to providing the highest levels of customer service through our unsurpassed knowledge of the Audi vehicles we sell and service. 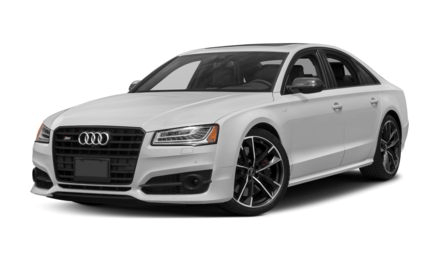 H. J. Pfaff Motors Inc. is committed to providing the highest levels of customer service through our unsurpassed knowledge of the Audi vehicles we sell and service. Style Purchasing accessories for new cars is an essential consideration for Vaughan clients. Pfaff Audi Vaughan will provide you with new cars crafted with beautiful, top quality materials and paint. Our vehicles are bold, eye-catching, and luxurious. Truly designed to impress any new car enthusiast, Vaughan residents can rest assured that not only are these vehicles simply beautiful, but they have been engineered to meet the highest quality standards. Connect with our team to further discuss accessories that are available to you upon purchasing new cars at Pfaff Audi Vaughan. Finding used cars in Vaughan can be a daunting experience. However, if you live in Vaughan and are shopping for used cars, visit Pfaff Audi Vaughan today.  We make finding certified pre-owned vehicles an enjoyable experience, as our team of experts is eager to show you the quality used cars that we have to offer at Pfaff Audi Vaughan. When you’re about to make an important decision such as purchasing a premium, high performance vehicle, we encourage you to review our online list of used cars in Vaughan by clicking here, and discovering our wide inventory. Accessories & Style Purchasing accessories for new cars is an essential consideration for Toronto residents. 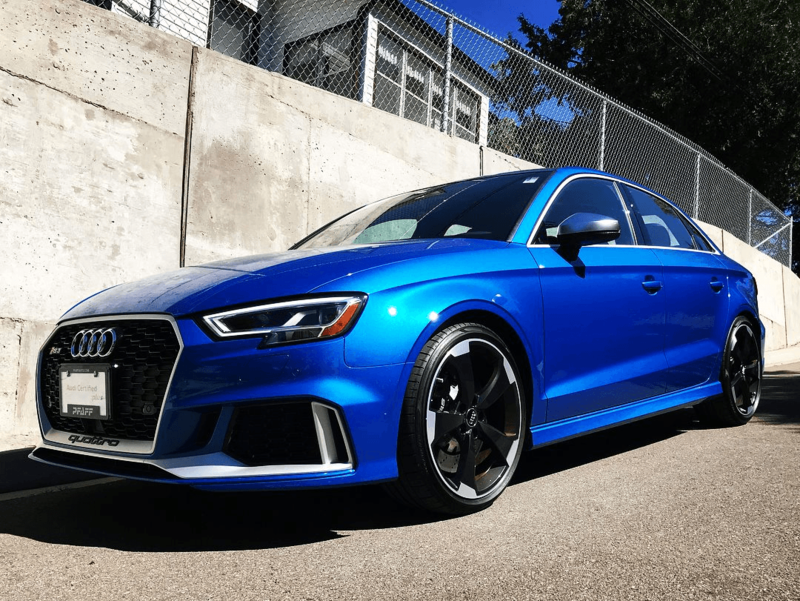 Whether you’re looking for winter tires, all season tires, or apparel to match your new cars, Toronto residents can feel confident knowing that we provide top quality Audi accessories for both you and your car. Pfaff Audi Vaughan offers new cars crafted with beautiful, top quality materials and four layers of paint. Our vehicles are bold, eye-catching, and luxurious. Truly designed to impress any automobile enthusiast, these vehicles are not only beautiful, but they have been engineered to meet the highest quality standards. 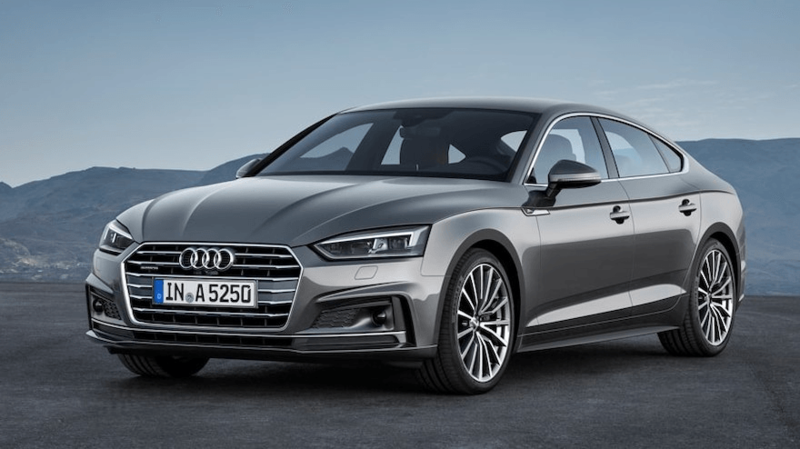 Connect with our team to further discuss accessories and new cars available to Toronto residents at Pfaff Audi. Finding new cars in Newmarket is easy when you choose H.J. article by H.J. Pfaff Audi about some of the new cars that you can find at our dealership in Newmarket! Begin your search for new cars here. used cars from our dealership in Newmarket. Begin your search for used cars here. to five years, or longer. Gone are the days when buying used cars meant that you were buying someone else’s problems. At H.J. Pfaff Audi in Newmarket, we specialize in quality. 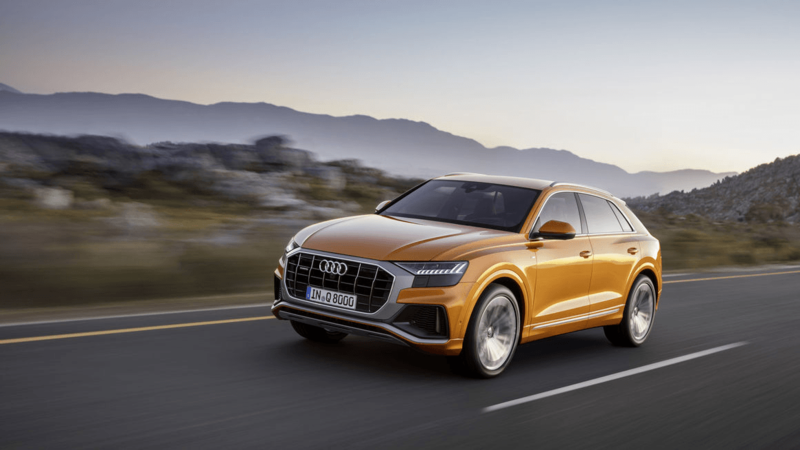 Audi has detailed the Q8, the new range-topping option in its crossover lineup, and its challenger to the Mercedes-Benz GLE and BMW X6. 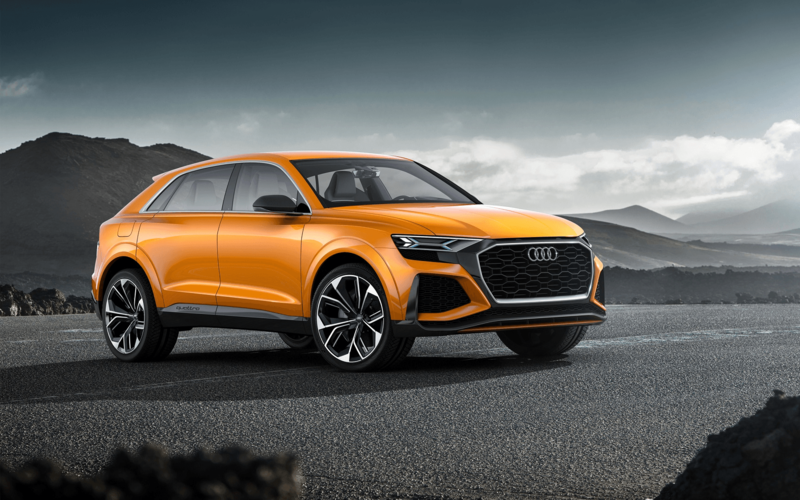 If you are a resident of Newmarket, and you are looking for high end new cars, then the 2019 Audi Q8 could be just the car you are looking for! Currently available at our H.J. Pfaff Audi dealership, our customers can come in and test drive one, or visit us online to check out the features of the Q8. In this article by H.J. 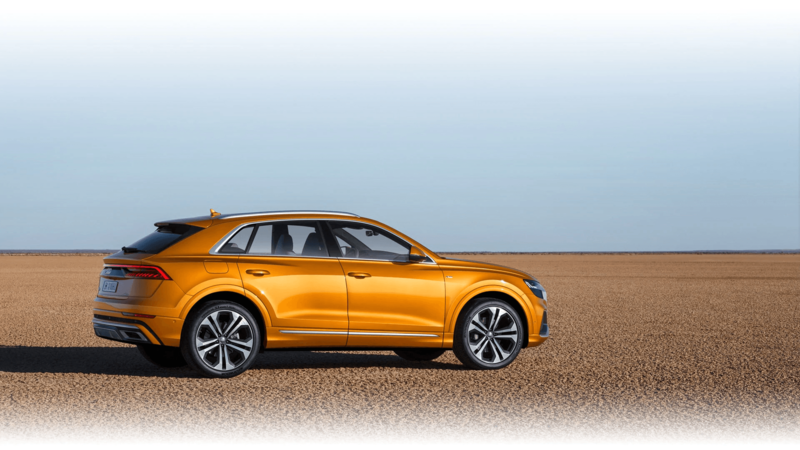 Pfaff Audi, we will go over some of the features of the 2019 Audi Q8, and why you should consider looking for new cars at our Newmarket dealership. Audi is an auto manufacturer unlike any other. Its cars perfectly combine style and performance in a way that has made Audi the favorite cars of many drivers. The benefits of driving an Audi in Newmarket are undeniable. At H.J. Pfaff Audi, our customers can find a massive selection of new and pre-owned Audi vehicles. From SUVs, sedans, and coupes, to convertibles, luxury cars, and sportscars, our dealership has the selection of models that you are looking for. In this article by H.J. Pfaff Audi, we will be talking about why you should consider driving an Audi in Newmarket from our dealership. You’ve been thinking of getting a new-to-you car for a while now. After all, you’ve been spending more in maintenance and repairs for your current car than what it’s worth. You start looking around, but you just can’t find a good car in your price range. Do you fork out more money than you planned, or do you continue your search? Finding quality used cars in Newmarket has never been easier at our H.J. Pfaff Audi dealership! We encourage our customers to visit our website to check out our inventory, or come into our dealership for a test drive. Let’s take a look at some of the reasons why you should consider quality used cars in Newmarket from H.J. Pfaff Audi.